At Lakeside, we don’t play at sports surface maintenance. 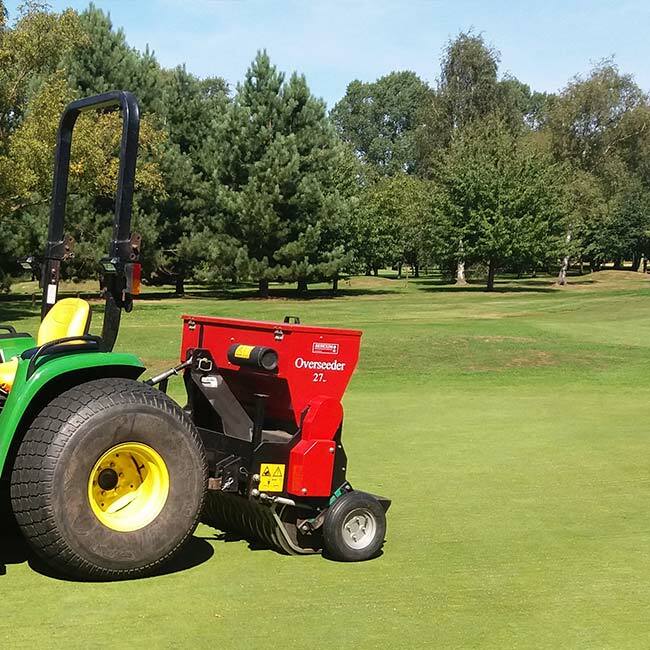 With services covering all playing surfaces, from tarmac, to turf, and everything in between, using some of the latest technology and machinery for the best possible results, we provide the perfect maintenance for you and your team. 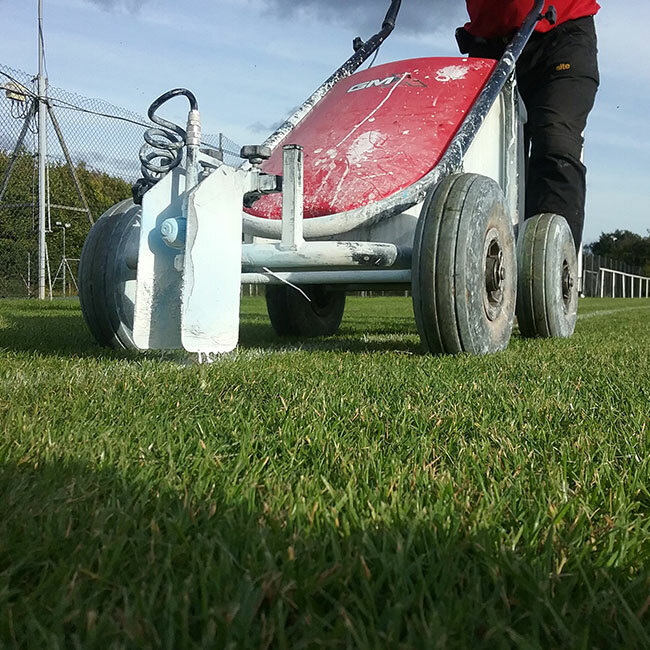 We can put together a full maintenance package to suit your club needs, to help maximise your grounds’ potential, or just provide you with a one off specialised service – we are happy to help. 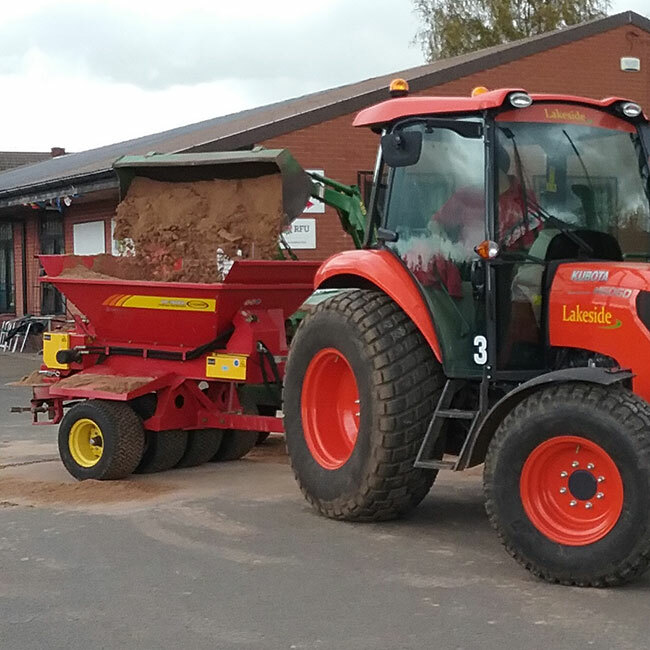 Grounds Maintenance is a vital aspect of Autumn/Winter soil preparation. This improves the soil structure and enhancement of the root structure of the grass and provides stronger growth patterns of the surface grass. The benefits to this is improved drainage to the playing surface and allows air to penetrate deep into the root structure (approx 300ml depth). 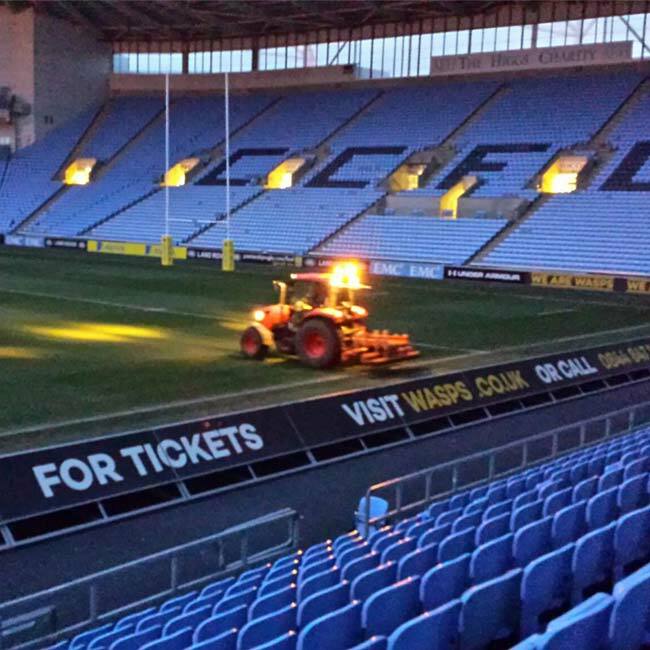 Different working widths, depths and tine diameter are available to suit different sports surfaces. We also offer an Aeration service from our earthquake machine, which provides lateral water displacement at widths of 200ml spacing’s to the entire length of the playing surface. Working closely with clubs/schools, we recommend an end of season renovation to all winter sports pitches. We include a free onsite consultation tailored to suit your needs and budgets. We overseed with a 2.2m or a compact 1.8m verdo disc seeder. These provide a seed placement of a 75m spacing by slitting and opening the surface. The seed is planted directly into the soil surface and the surface is rolled afterwards, providing excellent germination of seeds resulting in a uniformed finish of the playing surface. We cover all synthetic sports surfaces maintenance from artificial 3-4G and regular pitch brushing/re-sanding to selective spraying. Please call for more information. The purpose of scarification is to remove the thatch (dead or dying grass) from the playing surface to provide a healthier plant and encourage better growth. 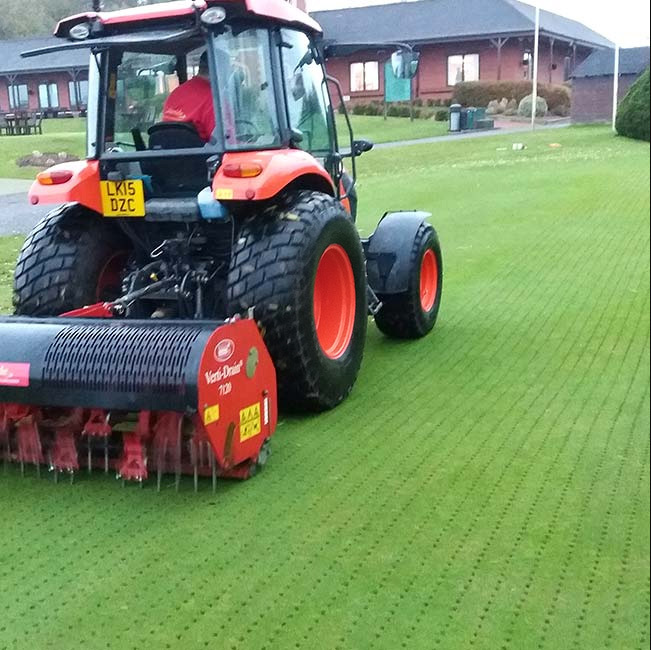 The technique carried out after verti draining involves applying a fine layer of specialised top dress, comprising of a sand and soil mix. The benefits of this application is an improved soil and root structure and provide a level playing surface. Other benefits of this operation is the breaking down of the soil compaction to the playing surface, allowing fertilizers to penetrate more easily to the root structure thus allowing new grass seed to germinate and establish itself. Fertilizers are an important aspect of sports field and turf maintenance. Applications of granular fertilizer or liquid fertilizer provide additional nitrogen phosphates to the soil throughout the year, which are removed by natural elements throughout the growing season to help promote healthy grass growth. Marking is an important part of any sporting activity. From initial mark-measure and line out to a full over marking of lines on a weekly or fortnightly cycle. We use the latest spray marker and motorised spray vehicle which create a brighter line, resulting in economical and cost effective application. Sports covered are Rugby, football, Athletics tracks and all summer sports.